Shwetha bhat is passionate about food and cooking. 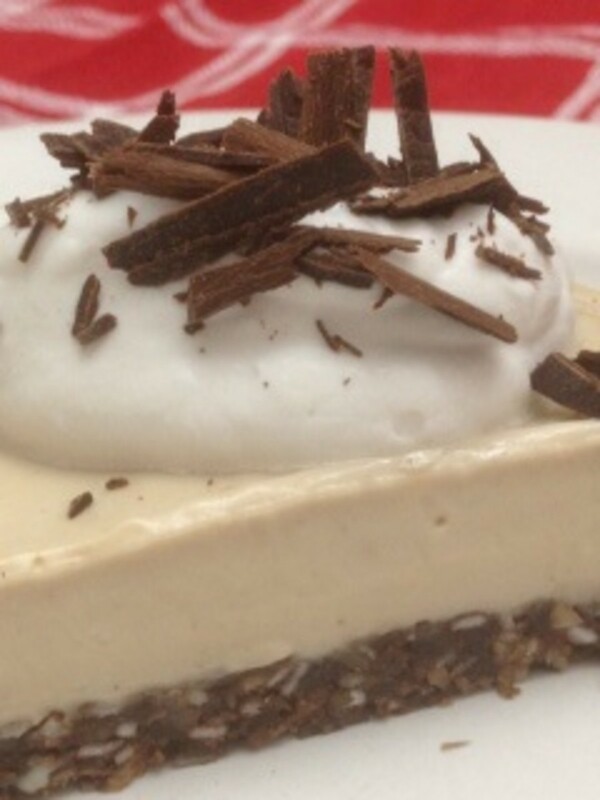 She loves to experiment in the kitchen and share her recipes. 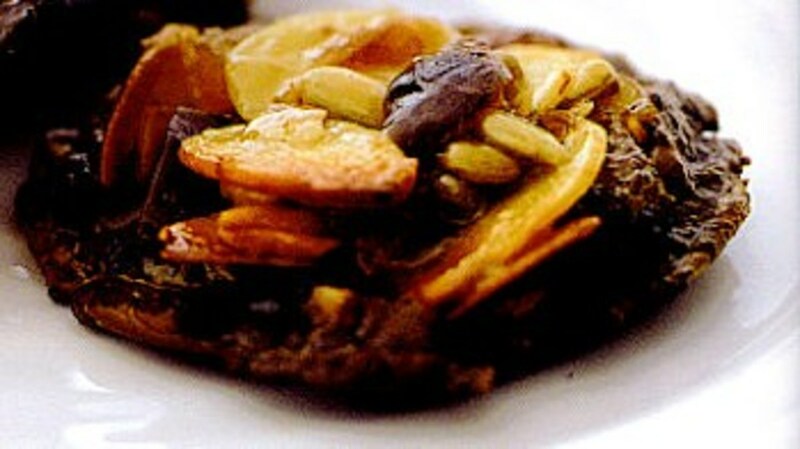 Thepla is a delicious world cuisine which is very popular throughout the world. 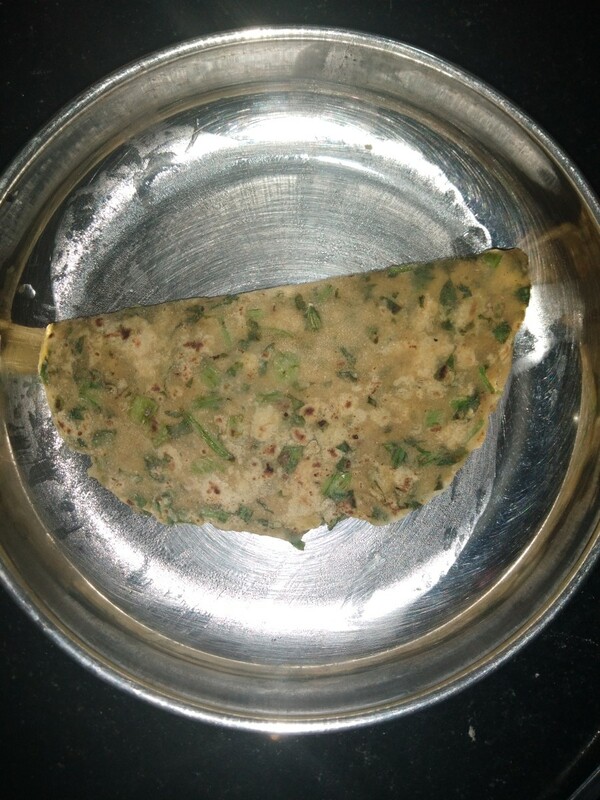 Bathua thepla is a whole wheat flat bread made with bathua leaves. This is nutritious breakfast and lunch box recipe, very easy to prepare in home. Perfect recipe for party or any other special occasion. Other names of bathua leaves includes chakwat in marathi, kaduoma in kannada, paruppukirai in tamil, pappukura in telugu, lambs quarter in English. In my locality (Bengaluru) they call it as chakotha leaves. Bathua leaves are easily available during winters and they are most common in Northers parts of India, but also available in South India. Best substitution for spinach leaves. Bathua is called Chenopodium album in English (Scientific name). Some of the other common names includes lamb's quarters, goosefoot, fat hen etc. 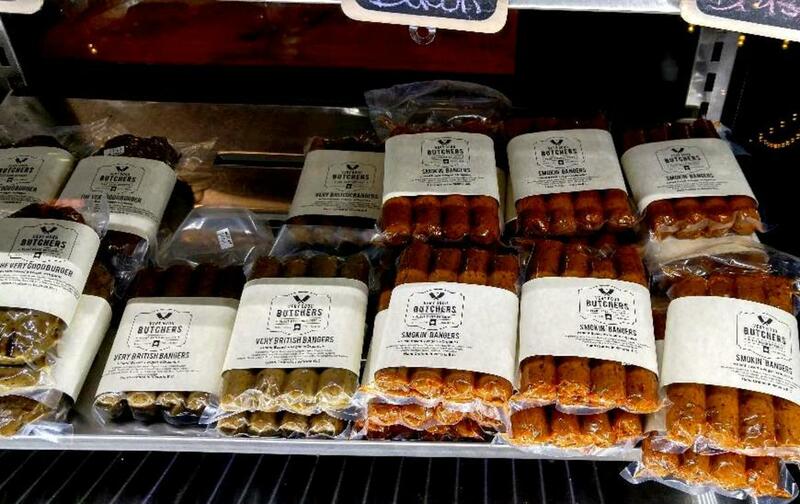 This leaf is considered as winter's superfood. It protects your body from cold and flu. This plant is rich in minerals, rich source of amino acids which is important for cell formation and repair, rich in vitamin A, B and C. Also contains essential minerals like iron, calcium, phosphorous, magnesium, potassium, manganese, sodium and zinc. This is also low in calories. (43 calories in 100 gm portion). 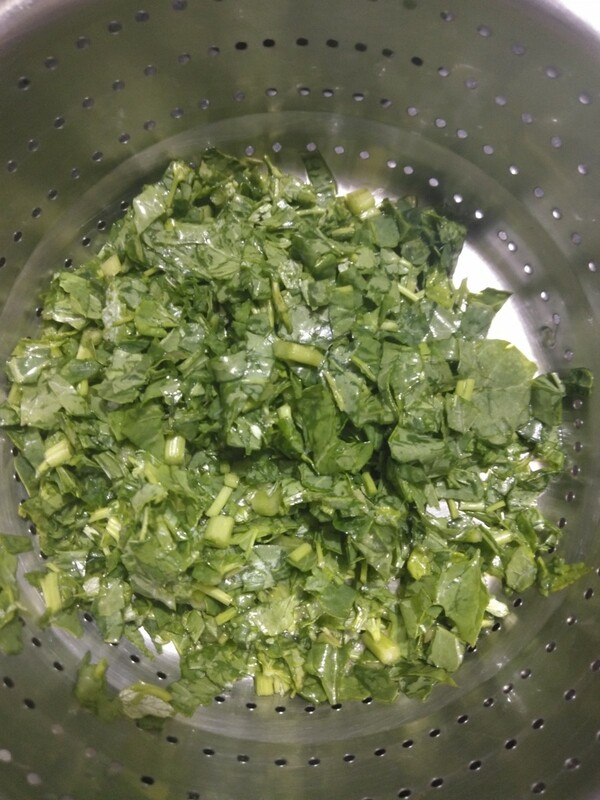 Every 100 grams of raw leaf contains 7 grams of carbohydrates, 4 grams of proteins and 4 grams of fiber. This leaf is also easily digestible. Prevents kidney stones. Strengthens digestive system. It can be cooked into saag, parathas, theplas, rotis and raita. Pluck the leaves from the stems of bathua, (use only tender stems), wash leaves and drain the water. Finely chop bathua leaves. In a bowl add wheat flour, salt, chopped bathua leaves, caraway seeds, cumin powder, green chilly, a pinch of asafoetida (hing). Mix very well. Add water as required to make soft dough. Let the dough rest for 10-15 minutes. Make medium sized balls from the dough. Take a ball and dust with some wheat flour. Using rolling pin roll to a 4-5 inches circle. 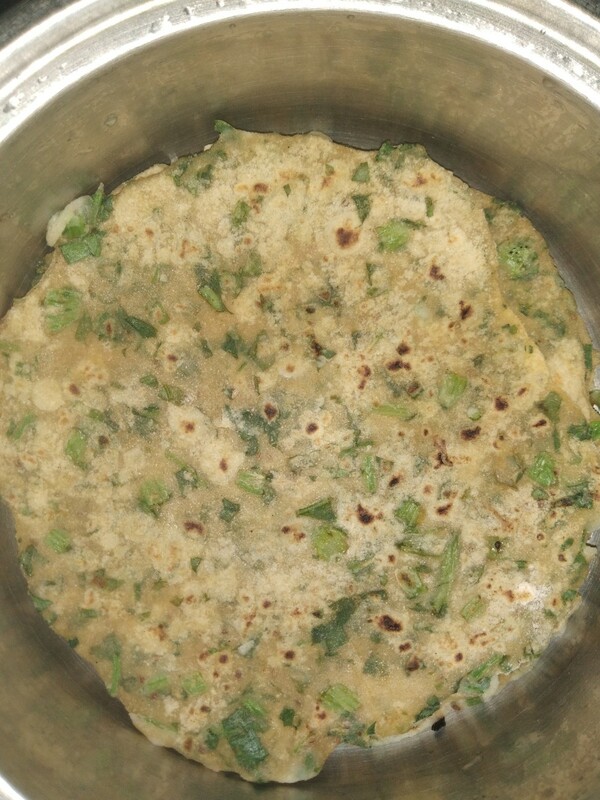 Place rolled thepla on tawa, cook on medium to high flame, add ghee or oil and fry till golden spots appears. Flip and fry on other side too till the thepla is evenly roasted. Bathua thepla is ready to eat. Serve hot with curd, pickle or any gravy of your choice. 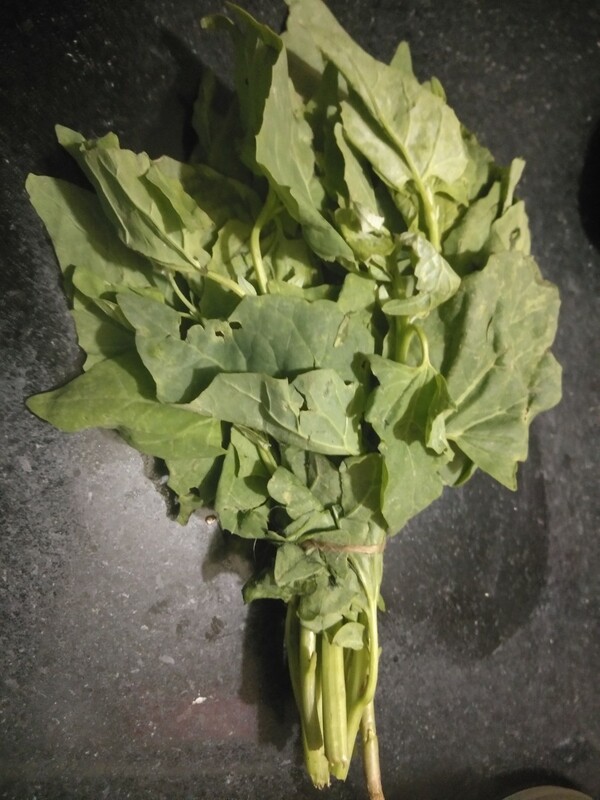 Chop leaves and stems of bathua plant, use only tender stem. Rinse well and drain the water. 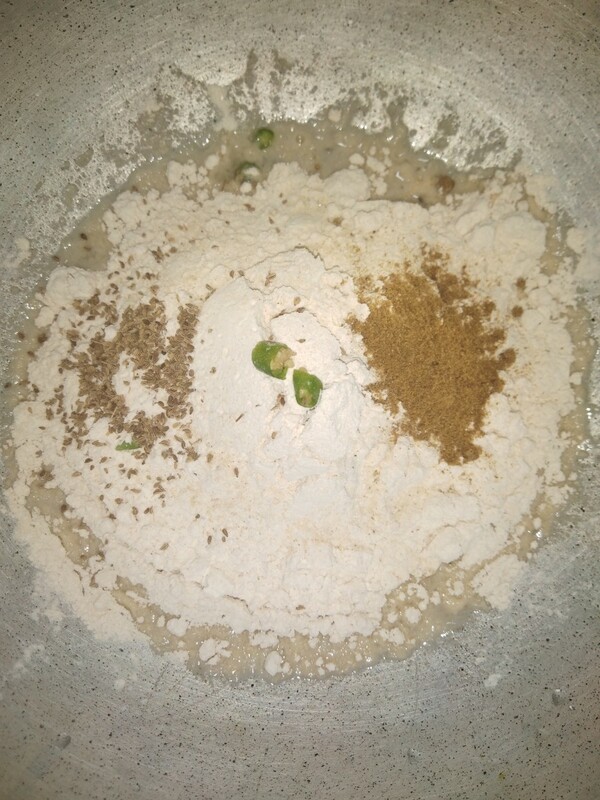 In a bowl add wheat flour, salt, carom seeds, green chilies (optional), asafoetida (hing), cumin powder. 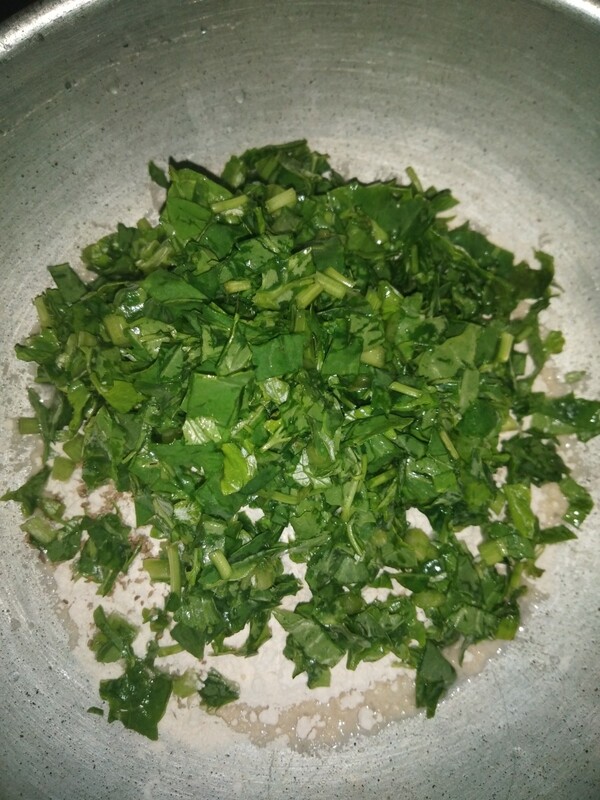 Add finely chopped bathua leaves and stem. 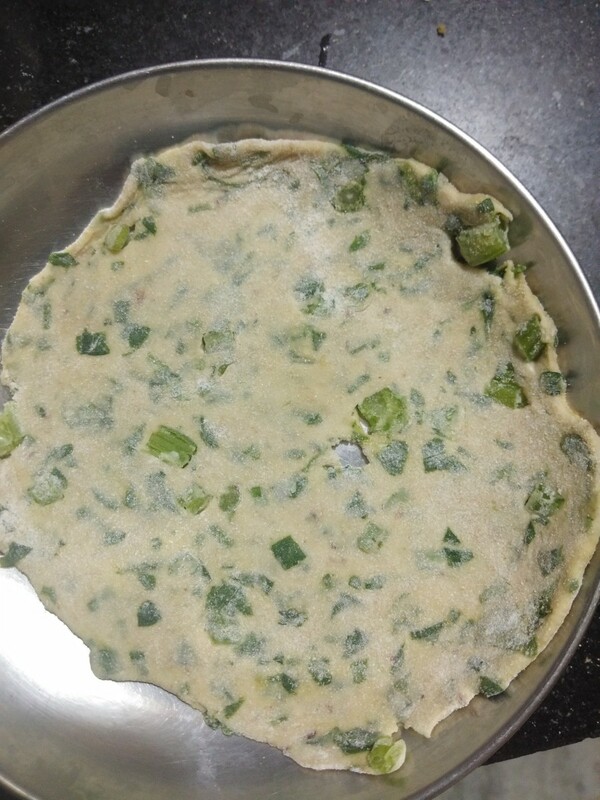 Add little water and prepare soft dough. Let sit for 10-15 minutes. 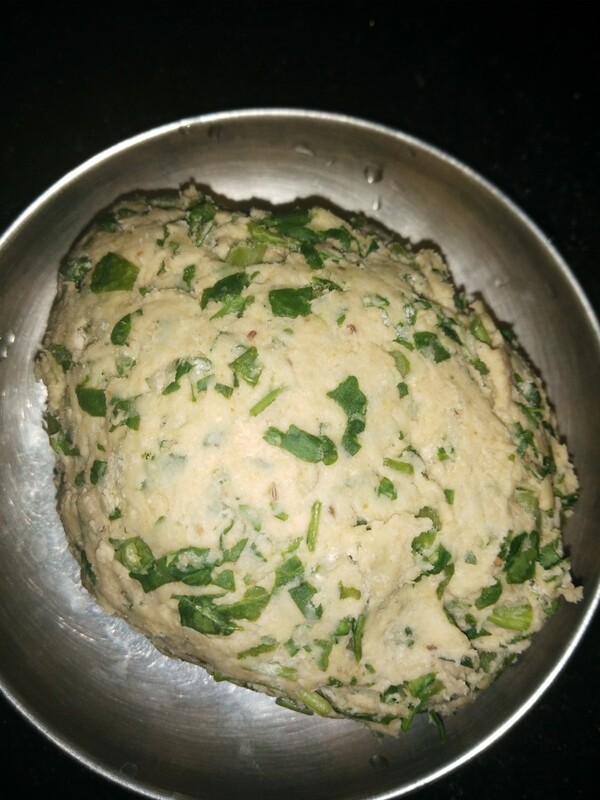 Make medium sized balls from the dough, take a ball and dust it with some wheat flour, roll to 4-5 inch circle. Heat tawa, place the thepla, cook on medium to high flame, flip and cook on both sides applying ghee or oil. Serve hot. You can increase or decrease the number of green chilies according to your spice level. You can add oil or ghee while kneading the dough. This makes your thepla softer. Add water carefully as leaves already contains water.